Using only the best in professional roof painting products, we have the right tools for your job. 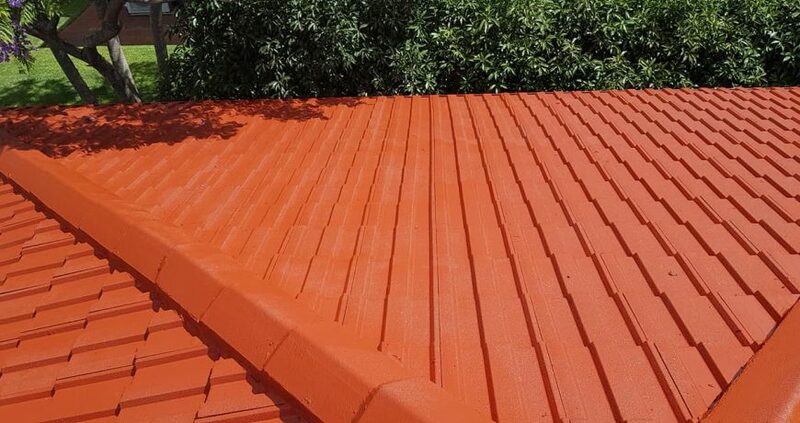 We can match up the correct colours, offer heat reflective paint and ensure your roof will look as good as new once we are done. This type of simple maintenance can ensure you don’t need major repairs that many insurance companies won’t cover. 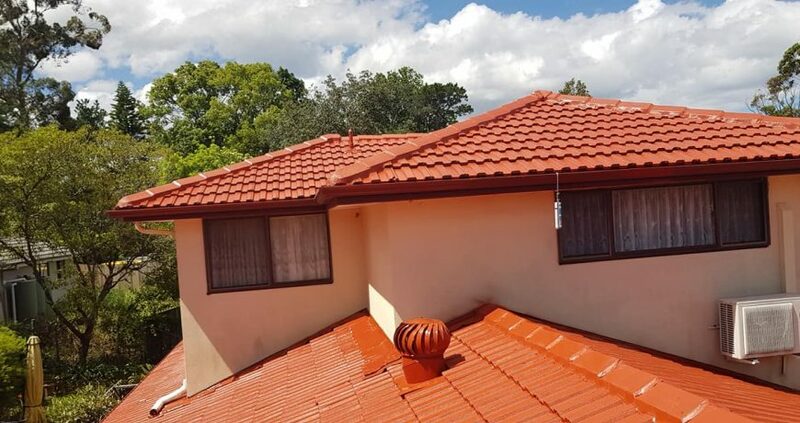 With over three years as professional roof painters, we know what products work for a variety of different purposes. One of the best ways to insulate your roof this summer is to paint it with Dulux® heat reflective paint. 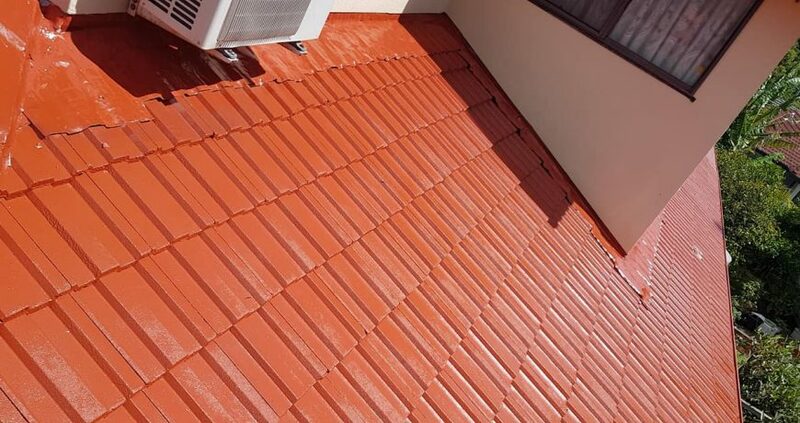 Not only does it come in a range of great colours to suit any home or decor, it also helps keep your house cool in the hot summer heat and reduces your electricity bills. On a hot day, a black roof might heat up to 90 degrees, leaving the temperature inside your home an uncomfortable 35 degrees. 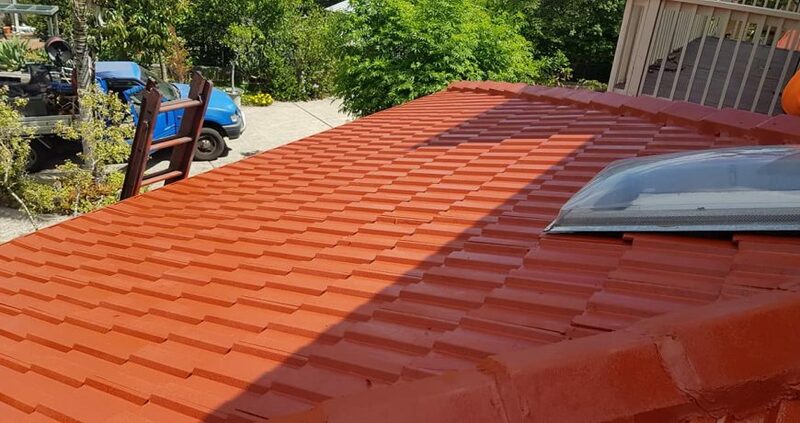 With heat reflective paint the roof temperature is significantly reduced by 20% therefore leaving the temperature inside your home 25 degrees. Costs involved with using air conditioning and fans are therefore greatly reduced, bringing you long term savings and reducing your carbon footprint. 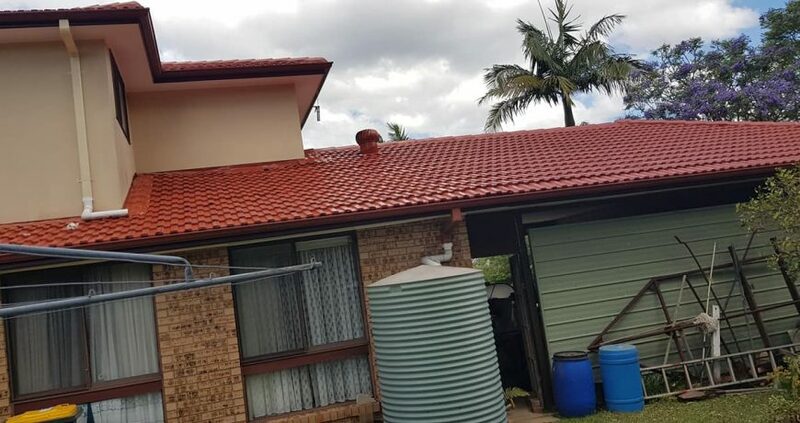 The white Dulux®AcraTex® roof paint reflects up to 90% of the suns radiant energy so this is definitely something to consider with any roof repairs or restoration.